Phone systems are usually a mixed bag. Your business probably has lots of deskphones, mobiles and other phone devices in active use. Any business that grows and has employees with very different usage patterns will inevitably have deployed multiple device types. This is not a bad thing. In fact it means that you are most likely realizing different use cases by using appropriate devices. babelforce believes that telephony setups should be completely device agnostic. 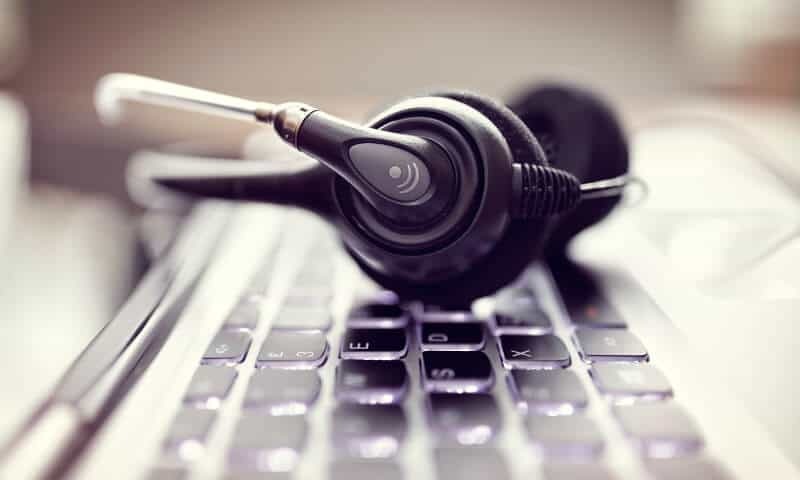 It is simply an essential part of helping businesses optimize all processes that involve calls – in the call center and unified communications for other teams. That’s why we connect with anything. Seriously, anything. If you’re looking to deploy a network for inbound or outbound calling with VoIP, there is no better system for modern contact centers than SIP trunking. SIP is a protocol which many devices support: your normal desk phone (sometimes called an IP phone or SIP phone), as well as VoIP software applications: any SIP client or desktop VoIP app. Combining physical devices and telephony software in a deployment brings into play a raft of questions for your IT department: network optimization and security, hardware connectivity and traffic management. These difficulties mean that medium-sized contact centers tend to have a range of different requirements when it comes to devices; and that the devices themselves are often siloed by function. We make it simple for you to connect your telephony to our platform by supporting pretty much anything which uses the standard SIP protocol. Any combination of deskphones and softphones is fine with us. We also provide the means to automatically configure and centrally manage sets of different devices. We maintain premium VoIP quality for all your services through our unique multi-carrier network. This means you don’t have to worry about how your phone systems are set up – top-class voice service is maintained across all devices.